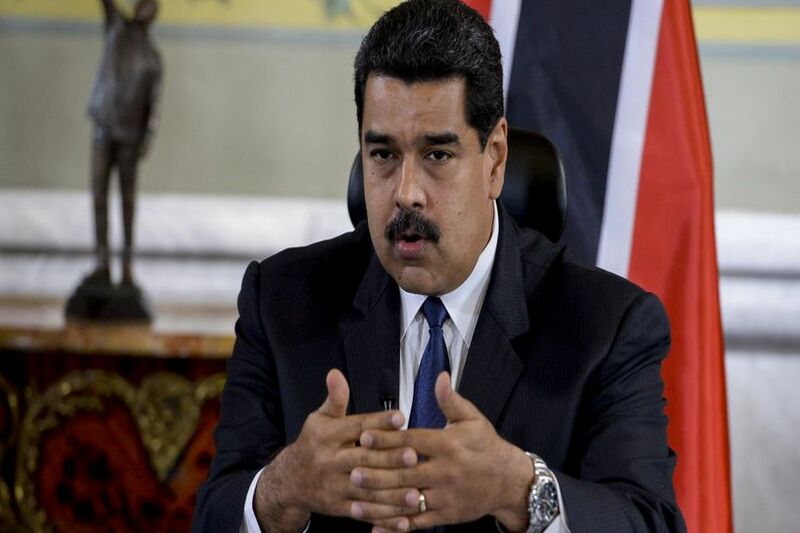 Venezuela has accused Canada of supporting US President Donald Trump’s “war adventure” after Ottawa announced new sanctions on top officials in President Nicolas Maduro’s government. “It’s an alliance with war criminals that have declared their intention to destroy the Venezuelan economy to inflict suffering on the people and loot the country’s riches demonstrates the hypocritical attitude of the Ottawa government in its pretentious concern for human rights,” said the foreign ministry. “Today, Canada is taking that action by holding 43 more people accountable for their roles in worsening the situation in Venezuela.” The Lima Group was created in 2017 to try to find a solution to Venezuela’s economic meltdown. Guido wants to force Maduro, whose rule he deems to be illegitimate, from office and set up a transitional government ahead of new elections. More than 2.7 million Venezuelans have fled the country since 2015, according to the UN, while the International Monetary Fund says the country’s inflation will reach a staggering 10 million per cent this year. Venezuelans have been hit by repeated electricity blackouts in recent weeks while unemployment is over 44 per cent.